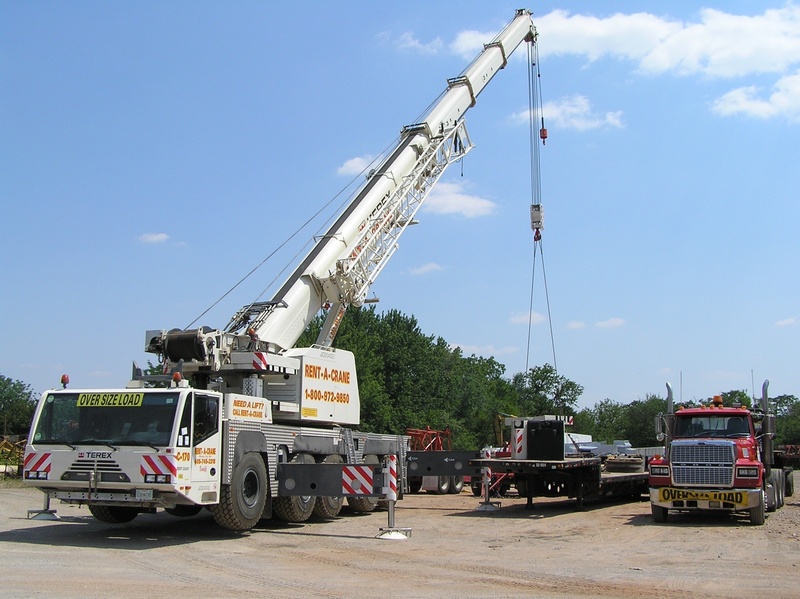 With respect to heavy equipment, a crane is one of the largest financial decisions an independent contractor or construction company can make. A crane is also one of the most productive construction and development pieces of equipment in the trades. 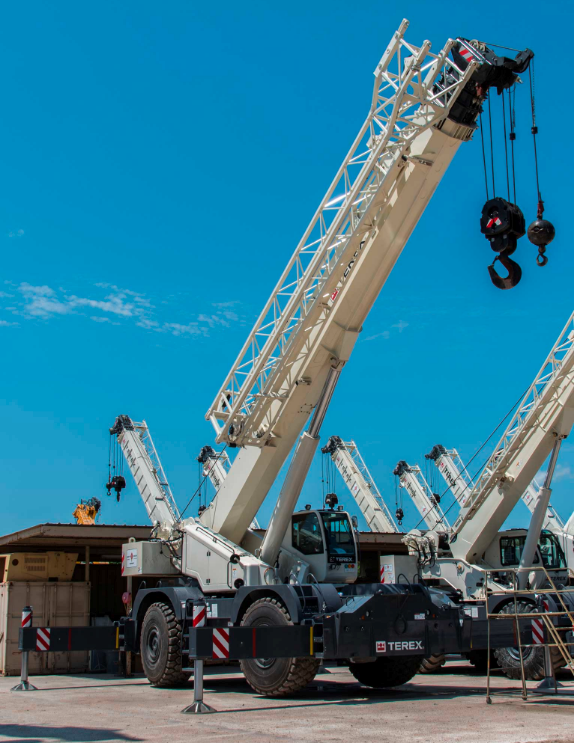 Unlike most earth moving equipment, there are not comparable pieces of equipment, which are less expensive, that offer a work-around solution to a crane. A fair portion of what an excavator can do, a backhoe can as well. A frontend loader can accomplish most of what a dozer loader can. 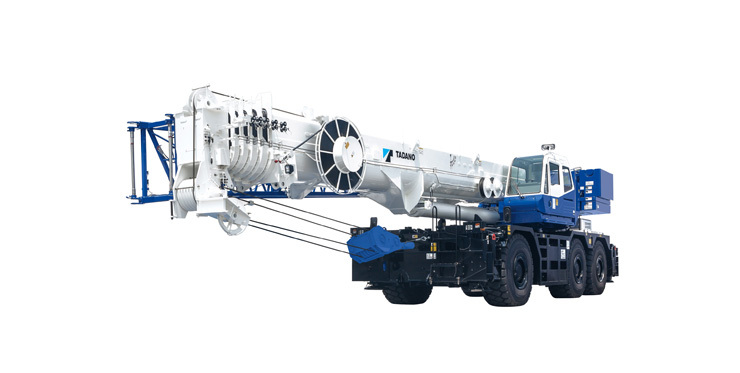 But, there is not another piece of equipment with the lift and reach of a crane. Still, purchasing a crane is a decision that must be calculated carefully considering the cost. Likewise, renting a crane for too long can also be counter productive. 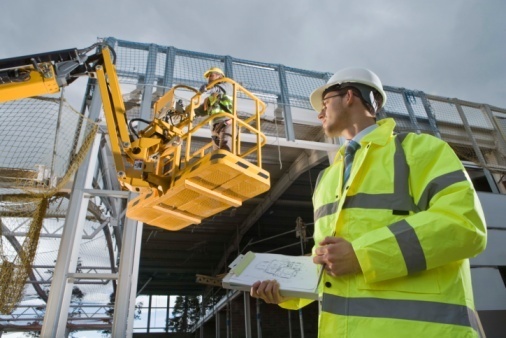 In order to determine whether it is best to rent a crane or own it, contractors and companies must do a cost benefit analysis. The first step in the process is establishing the pros and cons of own versus loan.